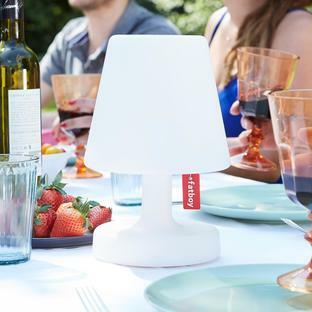 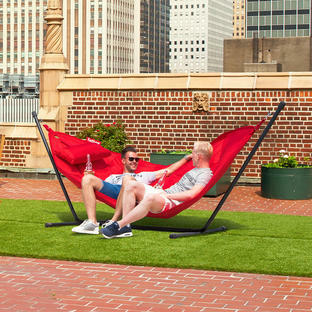 The must have Fatboy summer outdoor glamping accessory! 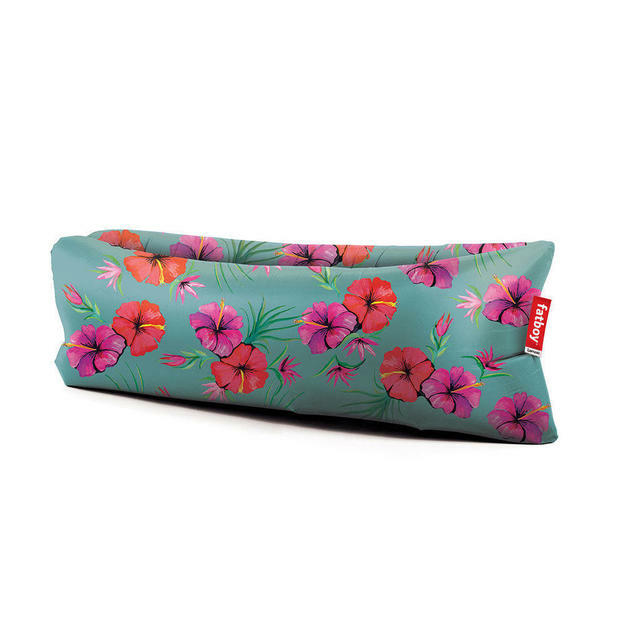 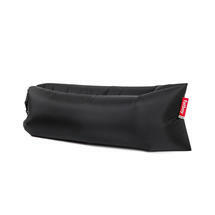 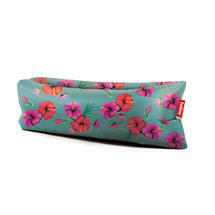 The perfect summer accessory for glamping, festivals, picnics. 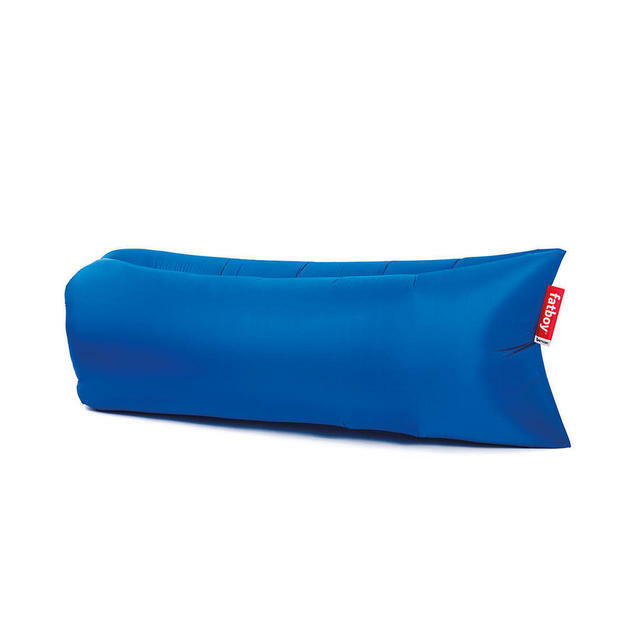 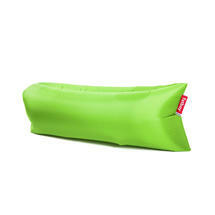 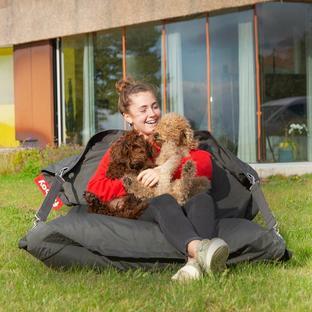 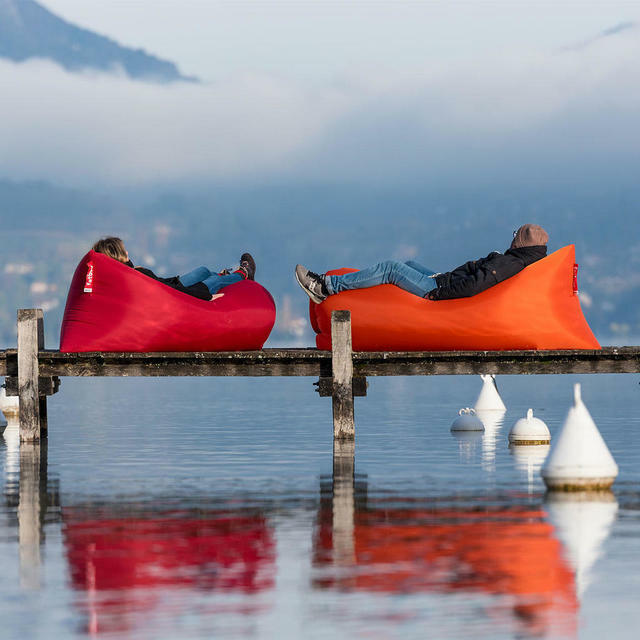 This lightweight, packable bag easily inflates to make a relaxing sofa for 2 or a large easy outdoor lounger. 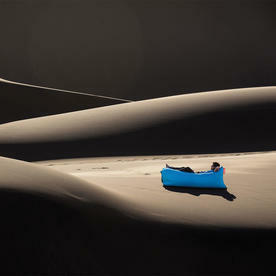 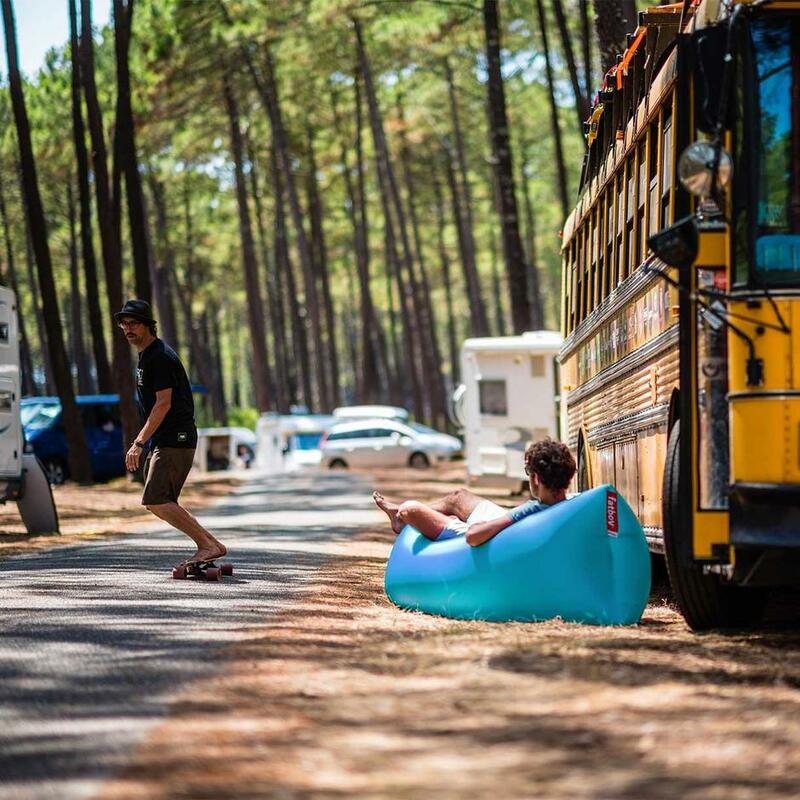 Wherever you go, make yourself comfortable. 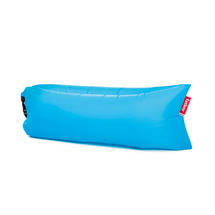 Fatboy Lamzac® the original is fun & simple to inflate. See the video below. 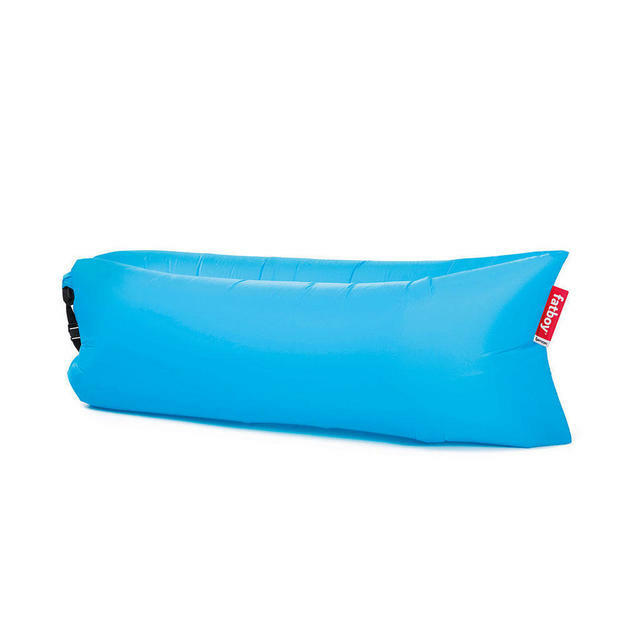 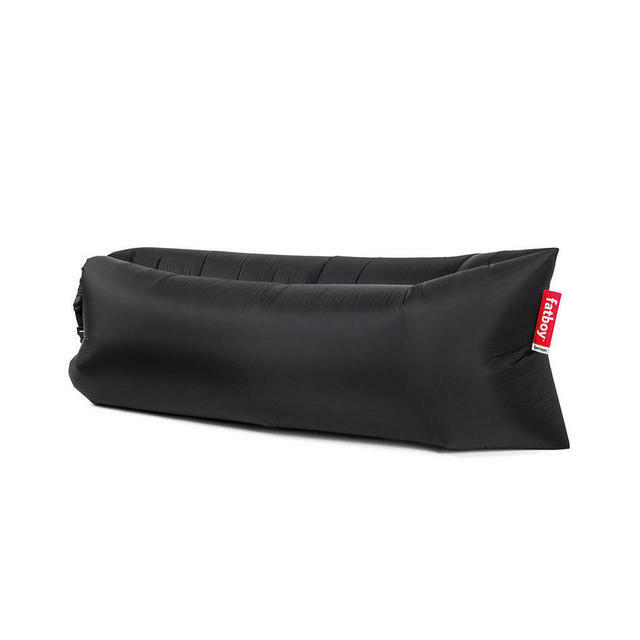 No pumps are required to inflate the Lamzac, simply open the top of the bag and swing the lightweight bag from side to side to fill it with air. Then fold the top of the Lamzac together and create a life size lounge seat. 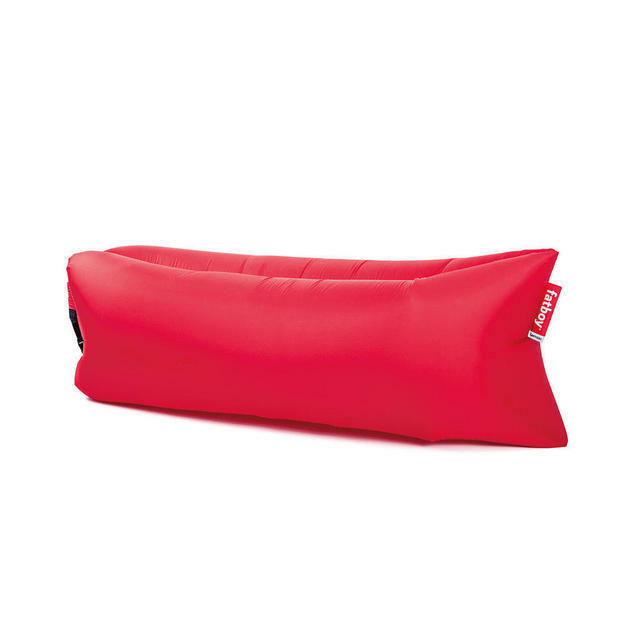 To deflate the Lamzac, simply open the top of the bag and release the air.